The mission of the Hope's Nest Guesthouse is to provide a safe, comfortable guesthouse for mission groups, medical teams, humanitarian groups, study abroad groups and vacationers in Haiti. Whether you are visiting Haiti as a medical team, mission trip, vacation, or study abroad program, we have a great place for you and your group to stay. Our guesthouse has 5 bedrooms, 5 bathrooms which can accommodate up to 16 visitors. Breakfast and dinner are included in your stay. Safe, clean drinking water, coffee, juice, bath and bed linens, pillows are provided. 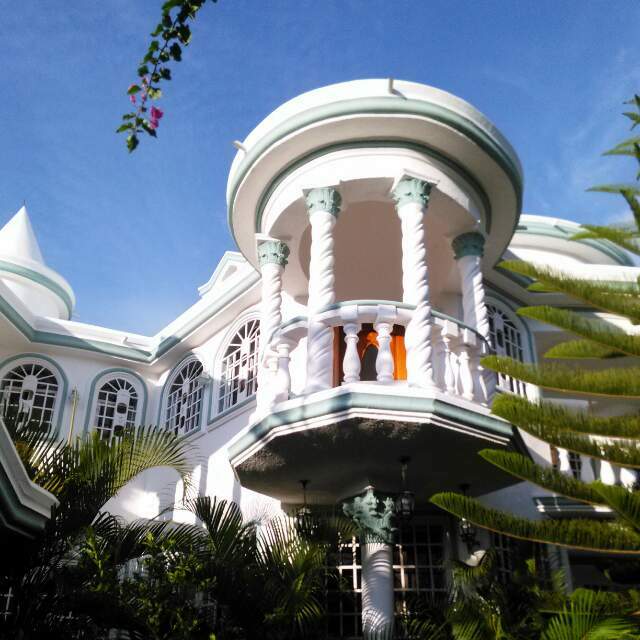 Our guesthouse is located 20 minutes from St Marc and approximately 1.5 hours from PAP. The beach is within walking distance. Most importantly, we will provide you and your group a relaxing, comfortable and safe place to stay. We also have a covered outdoor patio that can be used for meetings. Come stay with us! No additional guest are to join for overnight stay. Including children. added charges will apply. additional guest are welcome $3.00 breakfast and $5.00 dinner. You must notify Lead cook the day prior. WIFI is available in a centralized location *the hot spot is for the use of our guest, and is to remain on site. The house is powered by solar *power is off generally during the day and turned on at dusk. We advise bringing a small battery-powered fan. MAILING DEPOSIT ADDRESS: Or pay on line and note deposit.